Dickey’s Barbecue Pit is Legit. Texas. Barbecue. Dickey’s offers guests the perfect meal option for any size gathering. Dickey’s has always served slow-smoked meats and a variety of wholesome sides and now are serving guests in new, convenient ways. Guests can enjoy delivery options at participating locations through delivery straight from their local Dickey’s location or through third party delivery partners such as GrubHub, UberEats and DoorDash. Dickey’s guests can also order with ease from the Dickey’s App available for both Apple and Android users. Dickey’s guests have the option to order delivery through online ordering or the Dickey’s App. Find your local Dickey’s Barbecue Pit here. 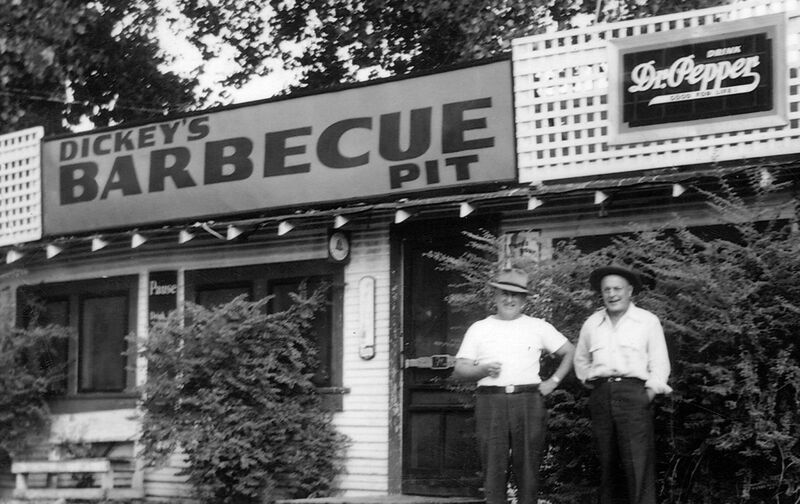 Dickey’s Barbecue Restaurants, Inc., the nation’s largest barbecue chain was founded in 1941 by Travis Dickey. 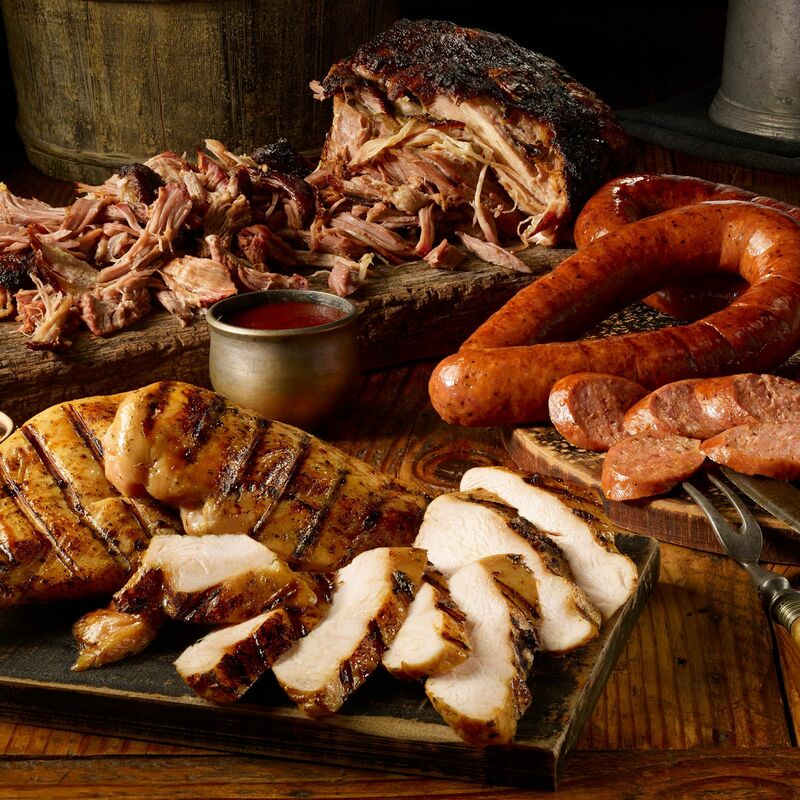 Today, all meats are still slow smoked on-site in each restaurant. The Dallas-based family-run barbecue franchise offers several slow-smoked meats and home style sides with ‘No B.S. (Bad Stuff)’ included. The fast-casual concept has expanded to more than 500 locations in 45 states. In 2016, Dickey’s won first place on Fast Casual’s “Top 100 Movers and Shakers” list and in 2018 Dickey’s Barbecue Pit made the Top 10. Dickey’s Barbecue Pit has also been recognized by Entrepreneur Magazine, Franchise Times and Nation’s Restaurant News. For more information, visit www.dickeys.com.